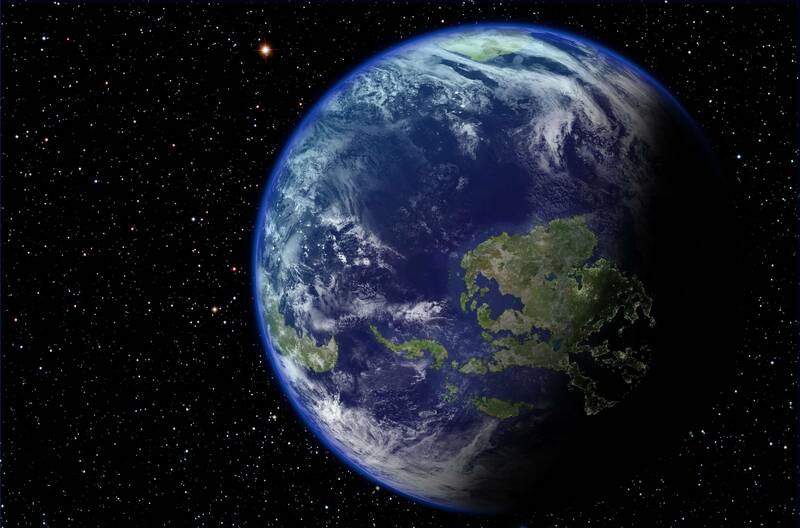 During the time of the dinosaurs, Antarctica was covered with tropical rain forests. Overtime, as the planet cooled, and ice caps formed on the planet's poles. By the 20th century Antarctica was a desolate wasteland completely encompassed by ice. Because of this, the continent was largely ignored save for the attentions given to it by small groups of scientists and the occasional pioneering explorer. Many scientific studies of the 20th and early 21st centuries suggested that the earth's climate was changing, though at the time it seemed highly unlikely that Antarctica would become a tropical paradise again. But for our purposes let's just pretend that it has changed. Antarctica has warmed up enough for lush green forests to start growing up from the soil. "Antarctca" illustration by Nicolas. High-res version available at imgur. Our southern-most continent is a large land mass with unknown natural resources and alien ecosystems lurking deep in lake Vostok (maybe). Throughout history, countries have laid competing claims, often drawing contradictory boundaries on the map. In 1961, fourty eight nations signed the Antarctic Treaty, establishing freedom of scientific investigation and banning military activity. Later, an addition was made providing comprehensive protection for Antarctica's natural resources and ecosystems. In this future, despite the awkward polar day-night cycle, Antarctica has turned into a comfortable place for humans to live. This is a promising sign for the millions who were displaced when the sea level rose by 60 meters. We are now presented with exciting and challenging choices: How should humanity act in the face of this massive change? Do we go back on our claims and exploit Antarctica's potential? Or do we uphold the awesomeness that is the Antarctic Treaty? Tweet your thoughts about #Antarctica to @DrWeidinger and @IFTF.